Aeromax Toys has everything a kid could want for Easter? They have perfect one of a kind gifts that you can choose to fit each of your children's unique personalities and tastes! 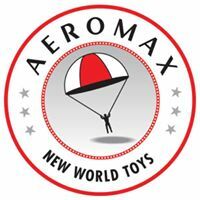 Take play to a whole new level with Aeromax Toy's one of a kind My First Career and Get Real Gear as well as their toy line. My First Career Gear is perfect for a little one to dress up and pretend to be what they aspire to be in real life. 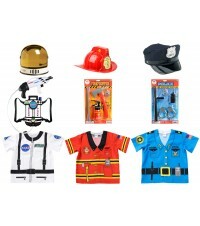 My First Career Gear includes pretend play outfits like policemen, astronauts, fireman and many more. 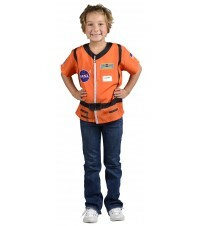 We were able to try the Astronaut outfit pictured above. 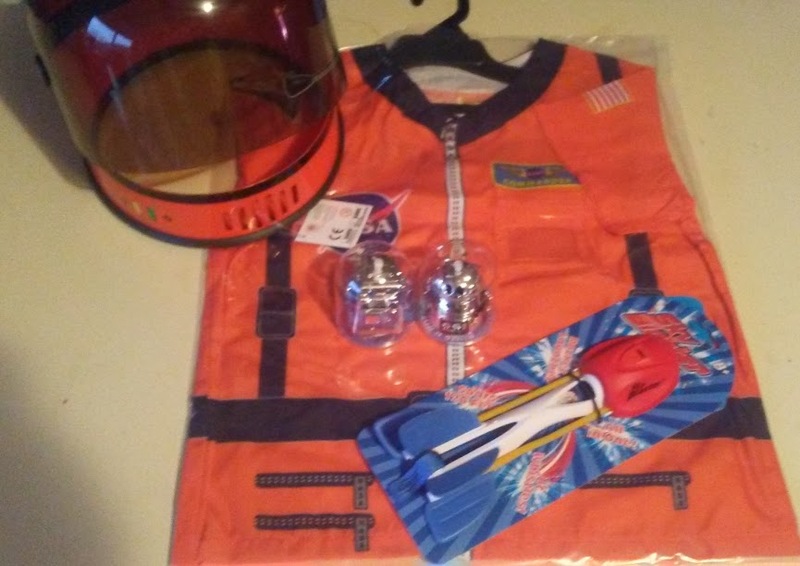 We got to try the Astronaut Helmet and and vest in orange. My kids love it they get it out all the time and pretend to be on space explorations. We also got to try a few products from the toy line. The Bump and Bots no fall wind up robots and the Sky Blaster in red white and blue color. 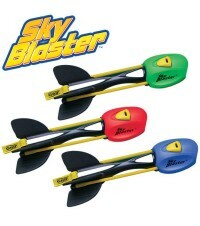 The Sky Blaster is perfect for outdoor play. My kids love watching it zing across the yard. The boys fly the Sky Blaster and my two year old runs after it! 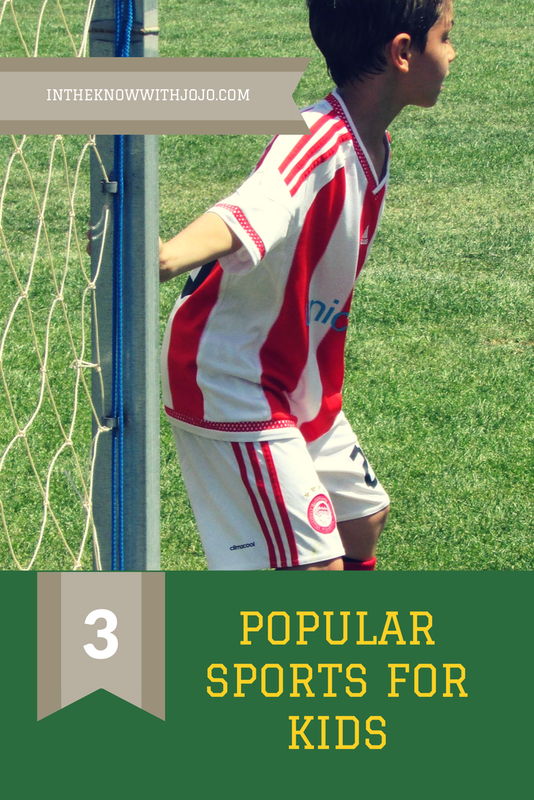 It is great to watch them enjoy playing together. 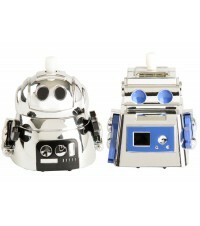 The Bump and Bots no fall wind up robot is perfect for rainy day indoor play. Wind up the Bump and Bot and watch it go!